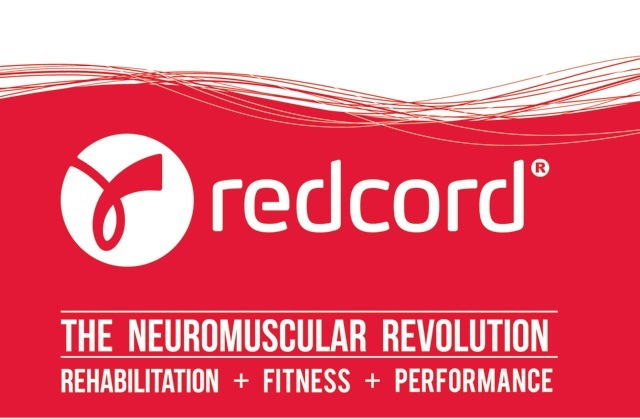 Dr. Rothman is certified in Redcord therapy. Redcord uses slings to assist patients with theraputic cexercises. Dr. Rothman is a certified Redcord therapist in Neurac 1 and Neurac 2 (upper extremity) by The Neurac Institute in Princeton, NJ. Neurac is performed using Redcord slings to assist patients with therapeutic exercises. Neurac testing is used to identify muscular dysfunctions and imbalances. Through Neurac testing, Dr. Rothman is able to identify weaknesses in the muscle chains, or "weak links." 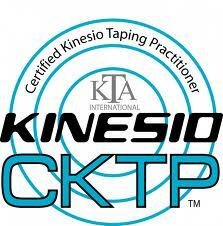 Rehabilitative exercises are then individually tailored to restore pain-free movement patterns and improve function.